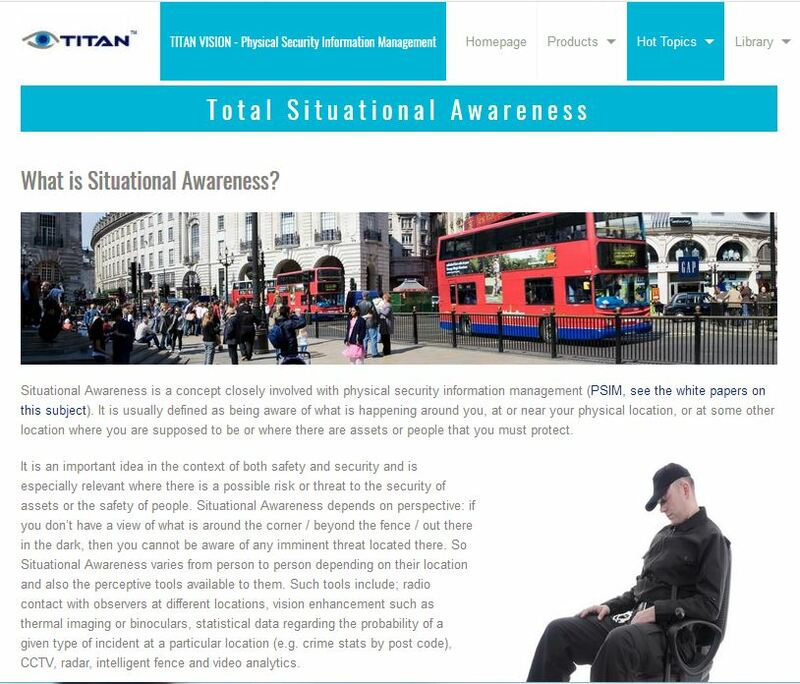 TITAN VISION Physical Security Information Management software integrates multiple disparate security systems including video surveillance, access control, perimeter intrusion detection, fire and safety, public address and building management. TITAN VISION is an open system that connects with products from other vendors. A well kept secret - cracking system from a trusted company.